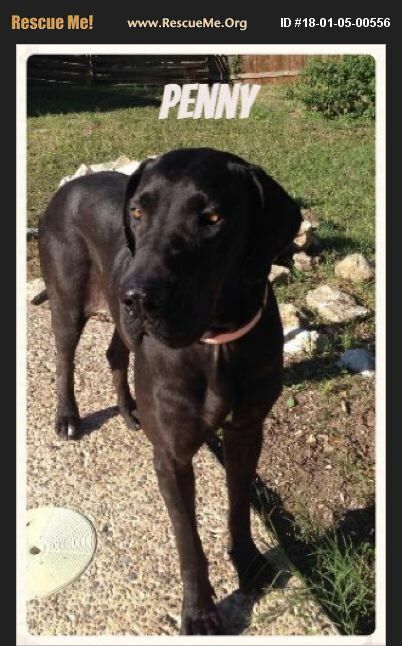 San Antonio, Tx Penny is a very sweet girl, who's great with all ages of kids and other dogs. Penny likes to play with toys and run and play with the other house dog. Penny does not clean off counter tops, but we are still learning basic commands such as sit, stay, come. Penny has a very gentle nature, but will also guard the house! Penny is also good at tracking snakes, and will let you know if one is sneaking around. If you think Penny would be a great addition to your family, please message page!